‘Everything passes in time but time itself!’ proclaims on a quite somber tone Eduardo Cadava in his book ‘Lapsus Imaginis: The Image in Ruins’. For him, the present is not simply the present, but a result of the multitude of images that form it “now” and that might come from alien spaces and historical moments. Any image is for him always the image of another time. The image is bearing several memories at once. For him the image is therefor never closed. 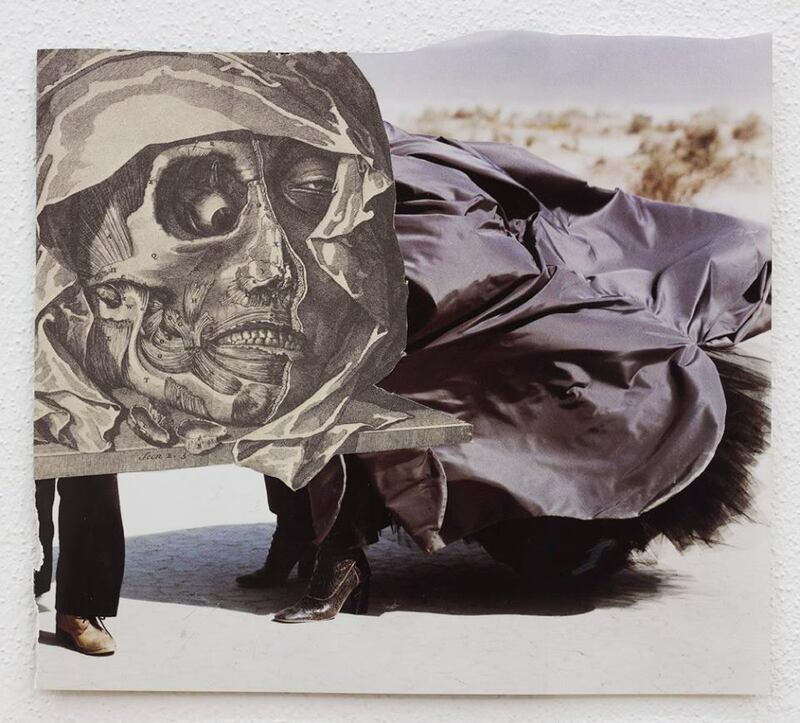 This exhibition is dedicated to the recurrent necessity of contemporary artists to re-load the past, future and present into ‘the image’ and therefore to re-cast ‘traditions’. We can think in this context also about the concept of the “Reinvention of Tradition” – a pluri-valent notion which has been invested with various content in cultural analysis. Many of the work included in this show, deal with various forms in which traditions have been actually recreated. They also imply the political background of such appropriations. These invented traditions are often involved for legitimising certain institutions or cultural practices. In many of the works exhibited in this show we find allusions to the art of the Modernism and that of the Renaissance, but these are never innocent forms, as they carry with them cultural wars, the heritage of colonialism, or present economic relations of power – especially in regard to Latin American and European connections. The exhibition travels between forms which show how the history of art has been reinvented, to others that show how historical themes transport socio-economic and political aspects. These run like deeper currents through the works presented here and reveal often conflictual, un-resolved historic themes. 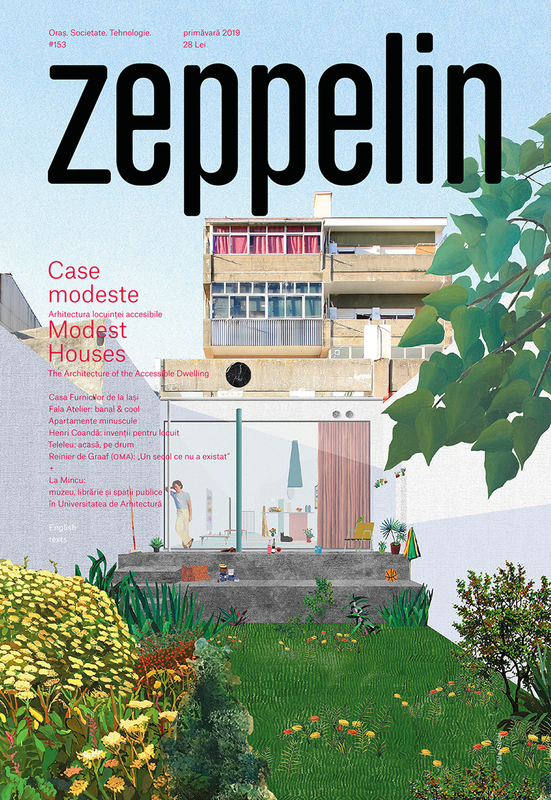 We can find allusions to cultural forms since the end of the 19th century, the Latin American modernism and its reception in Europe, but also to today’s large scale biennials’ scaffolding of information, to architectural complexes and fairs. 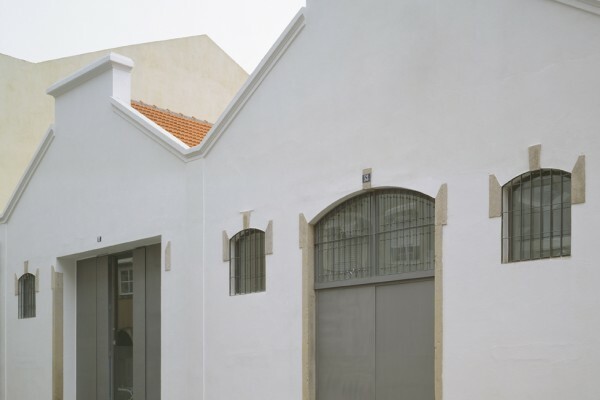 The Gallery’s project begins in 2009 when Andréa Baginski Champalimaud, after a previous project exclusively focused in Photography (Baginski Contemporary Photography, starting in 2002) takes on a program embracing all kinds of contemporary artistic practices at a space located in Lisbon’s East side, of a 650 sqm. area. Since 2009 that the Gallery has consolidated a progressively international guidance, that is acknowledge by artists, curators, critics and other contemporary art enthusiasts. 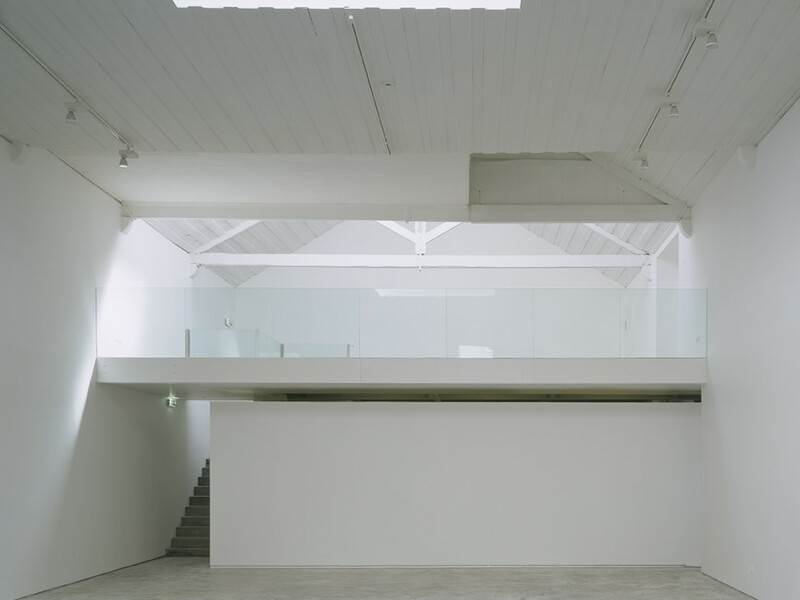 The Gallery represents a set of both established and emerging artists, from different geographical and artistic backgrounds, with a particular focus on the axis Europe (Lisbon), Africa and Latin America. As both researcher and curator and having been formed in History and Theory of Art (B.A. at National University of Arts Bucharest), Anthropology (M.A. at the National University for Political Sciences, Bucharest) and an interdisciplinary PhD at Freie Universitaet Berlin, she is mainly interested in architecture and urban life, which she tries to approach both from an art theoretical and anthropological point of view. She works closely with artists in discussing their theoretical concerns on the topic of research, while their thoughts become main sources of her work. Her research projects generally materialize in curated exhibitions, edited publications, where artists and scientists are invited to work together. She approaches her themes of research also in articles, interviews, conference communications, which are part of her postdoctoral research position at CICANT Institute Lisbon, Universidade Lusofona, supervised by Jose Manuel Gomes Pinto.